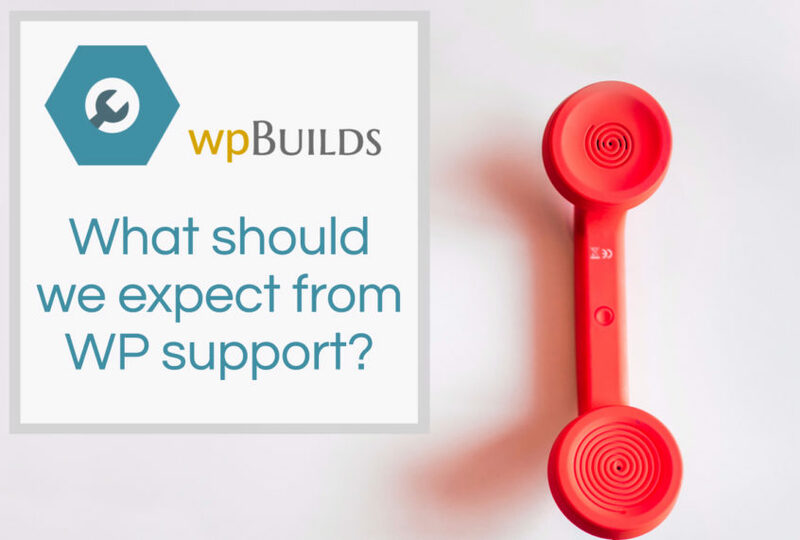 Blog WP Builds podcast - Episode 17 - What should we expect from WP support? There are great people offering support out their. 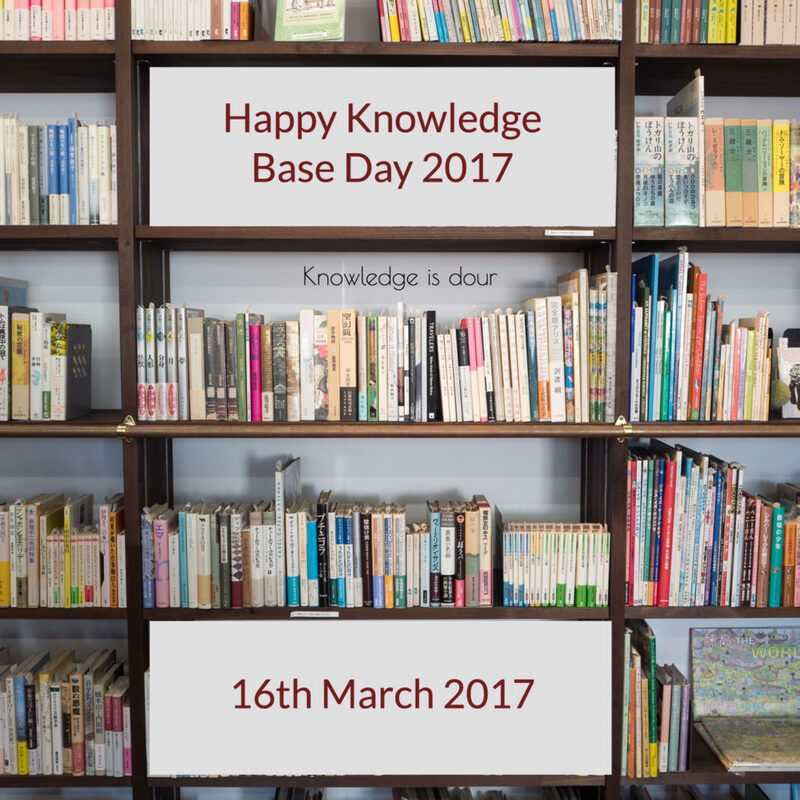 We wish them all a very happy “Knowledge Base” day. As always will would love your thoughts. 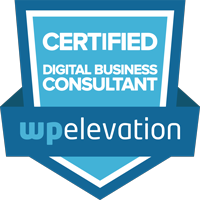 What do you think is WordPress good or bad at, on the whole? What do you expect from support? Are there any stars of support you would like to mention?